Jean Grant is an author at TorontoLife.com and she spends a lot of her time covering shopping, style content and cool things happening in the city. 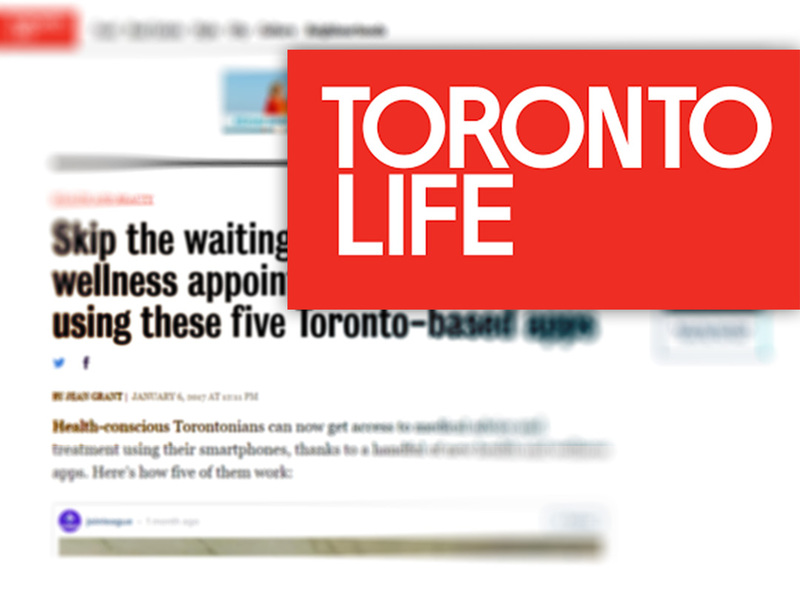 She recently published an article featuring Toronto-based health and wellness apps and Massago was chosen as one of five TO based top healthcare apps. Other apps featured include League, TranQool, Akira and SeamlessMD.